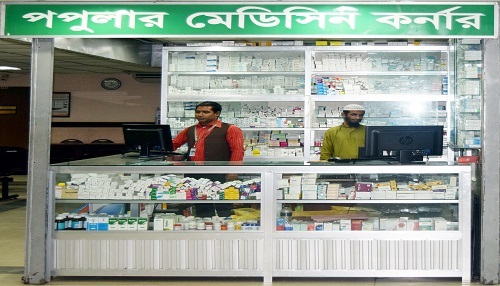 Popular Diagnostic Center has started six new 'Model Pharmacies' all over Bangladesh . The Locations are Shantinagar, Shaymoli, Rajshahi- 1, Bogra- 3, Rangpur- 2 and Uttara branch. 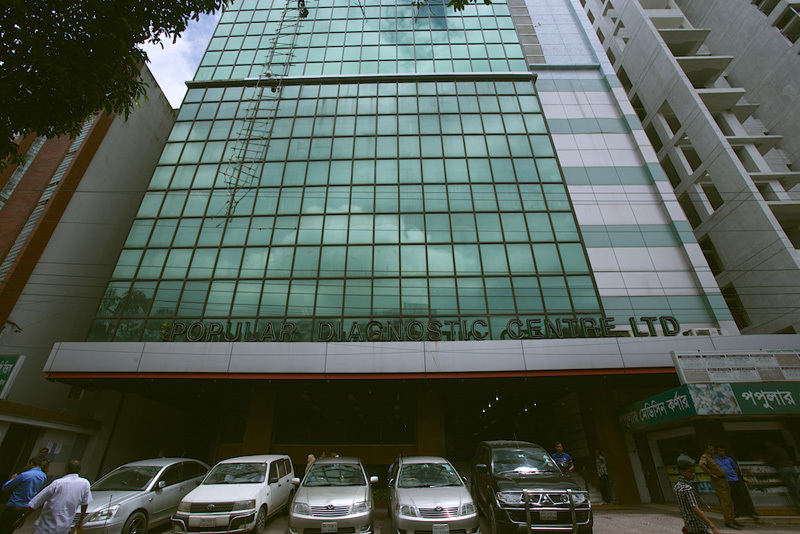 According to the contract, the Popular Diagnostics Centre will provide attractive benefits to the Grameenphone customers for the health services of Tonic members. 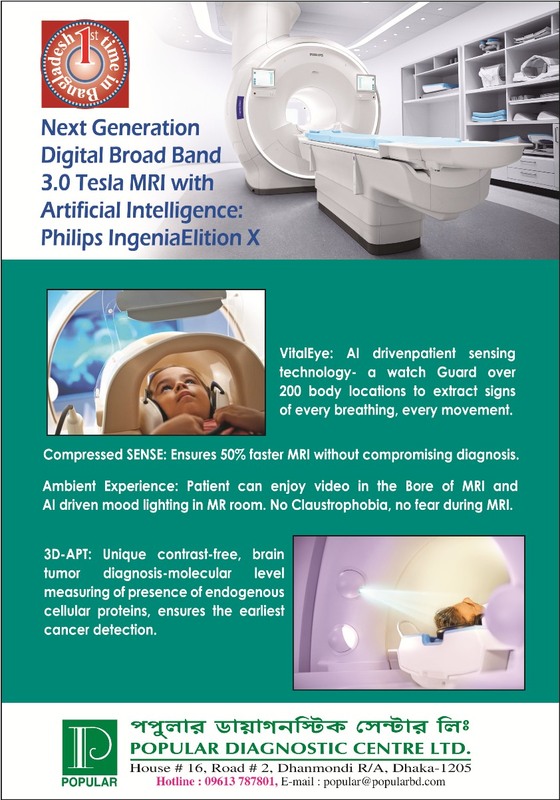 A Telenor press release said that the deal was signed recently at Telenor Health Office. Senior Executive Shifat Ibn Zaman of Telenor Health Strategy Partnership, , General Manager of Marketing Department Afzal Hossain. Assistant Manager of Marketing Department Ziaul Haque Faruk, Mr. Mohammad Arif, ICT Manager of Popular Diagnostics Center, were also present on the occasion. Besides, Head of Loyalty of Telenor Health Partnership and B2B, Mohammad Mabidur Rahman, Shamsul Ashikin, Product and Propositions Manager of the Company, Head of Marketing Touhidul Alam and its Partnership and Loyalty Manager Toufiq Hasan were also present. A new pathological test 'ICT for Chikungunya IgG/IgM'. Disease symptoms are very similar to Dengue Fever. No preparation is required. Report will be delivered on the same day of specimen collection. Manage and maintain the organization's website(s). Track and analyze website traffic flow and provide regular internal reports. Continually work on the Search Engine Optimization (SEO) of the website(s). Identify new trends in digital marketing, evaluate new. Create and manage link building strategies, content marketing strategies. Candidates must have enough knowledge about Digital/Online marketing. Good communication skill in both English. 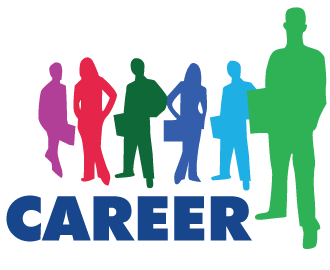 Experience in e-commerce, SEO, Email marketing, and social media. Minimum 1-2 years’ relevant experience in a digital marketing department/organization. Sound knowledge of social media and other digital marketing media.